WHEN a red-bellied black snake is hungry, not even the world's second-most-venomous land snake can escape the menu. On Saturday Sean Shaw captured footage on his phone of a red-bellied black snake chasing down and digesting a brown snake on a dirt road near Myponga, south of Adelaide. 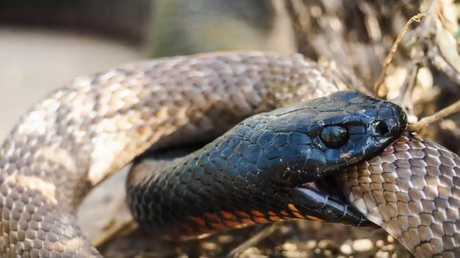 In the video the red-bellied black snake, with a more-than-handy size advantage, clamps down on the smaller reptile, injecting its venom. Mr Shaw - who used to work for Adelaide Snake Catchers - said he first saw the red-bellied black chase the brown snake over the road as he drove past, and stopped to film the fight. 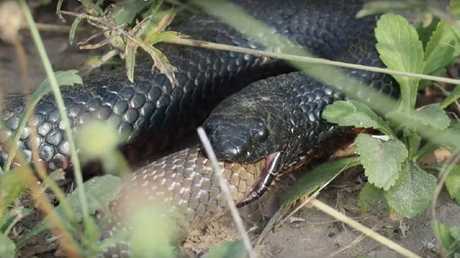 "After about a 20-minute tussle the red-bellied black snake eventually was able to swallow the brown snake," he said. "The whole episode took maybe half an hour. "When we left the brown snake was about half swallowed but (the red-bellied) seemed to have stalled!" While shocking, snake catcher Corey Renton, from Snakeaway Services, says it's not that uncommon. 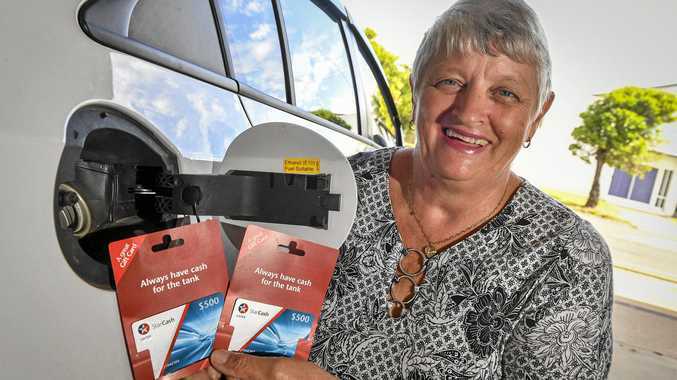 "Red-bellies are actually reptile eaters," Mr Renton said. "Brown snakes much prefer rodents while red-bellies eat frogs and lizards, they live in dams and creeks naturally." Red-bellied black snakes are dangerous to humans but their bites are not usually life threatening.